We strive to offer an inclusive and dynamic co-curricular sporting programme for all Woodhouse Grove students, whatever their interests and abilities. After school training in the Spring term focuses on developing running technique, speed and endurance. More specialized Summer training incorporates jumps, sprints, middle distance and hurdles. Training is open to Year 9 – Year 13 pupils and the Woodhouse Warriors teams compete at a local and regional level with their ethos “Play With Heart; Play with Pride; Fight Until the End”. A friendly and popular club welcoming boys and girls of any age to embrace the spirit of climbing; personal challenge alongside supporting others. The club meets twice a week at the school climbing wall but also organizes bouldering trips and residentials to Scotland and the Peak District. Each age group trains twice a week after school. Our coaching team works hard to ensure a player centred approach to the game, enabling students to compete with confidence at all levels. 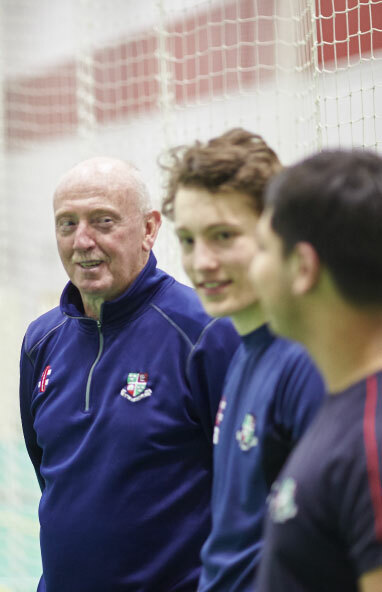 Cricket is available across all year groups and practices run twice weekly alongside games lessons. There is a full Saturday fixture list and our teams compete on both local and national levels. A club for those who like running; whether it is road, trail, fells or cross-country – at a jog or flat out race-pace. Training takes place after school and alternates speed work / repetition with sociable runs around the locale, catering for runners of all abilities. Takes place during the spring term with a school team for every year up to U15. Years 11 to 13 compete for places on the 1st and 2nd team. Training takes place during the week on our all weather pitch if necessary and matches are played on Saturdays and during games afternoons. 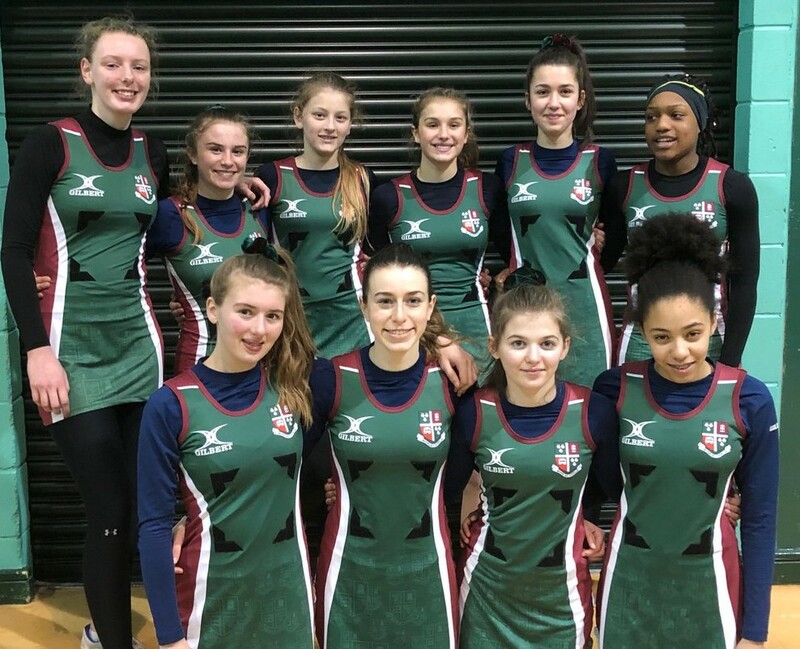 The main girls’ sport at Woodhouse Grove, netball is currently played on a co-curricular basis by over 130 girls in years 7 to 13. Table-tennis club runs weekly for pupils in years 7-9, providing a fun activity with emphasis on developing skills and competitive play.